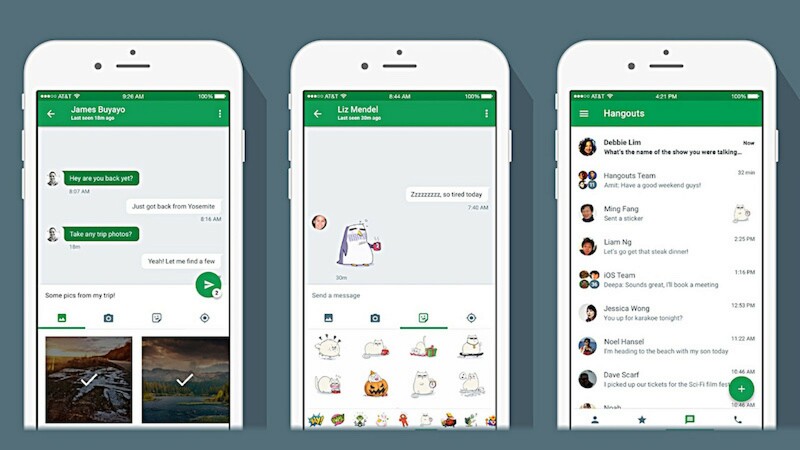 Google has updated its Hangouts messaging and voice calling app with Apple CallKit support. CallKit is a framework in iOS 10 that allows VoIP services to tightly integrate with the native Phone UI. Enabling the new feature in Hangouts will allow users to make calls using the stock Phone app in iOS 10. 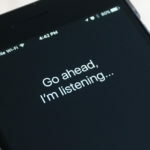 In addition to this, we also have the ability to make use of Siri voice commands. When you receive a call in Hangout, it will now show up in the same UI as the stock iOS Phone app. If you’re interested in checking it out, you can enable it from within the app’s Settings. Simply navigate to Settings within the app and toggle “Answer on lock screen”. This will make the incoming calls to appear the same way as a regular call. Hangouts is available as a free download from the App Store. The app requires any device running iOS 9.0 or later and contains no in-app purchases.